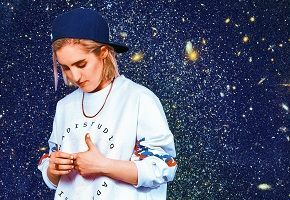 The relatable sentimentality of “Touch” from 23-year-old Londoner Aleksandra Denton, aka Shura, will make certain it appears on many best of lists at the end of the year, including ours. 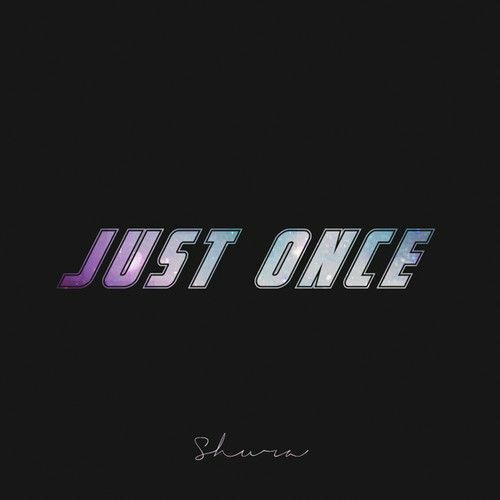 “Just Once”, her latest offering, proves that she is no one trick pony. Following a similar tone of “Touch”, this down-to-earth pop star (see Lorde) shows her insecurities with refreshing lyrical honesty. Her pillowy delivery and production just add to the idea that she is the type of girl everyone wants in their circle of friends. “Just Once” just dropped, but we already can’t wait for more from Ms. Denton. Listen below.